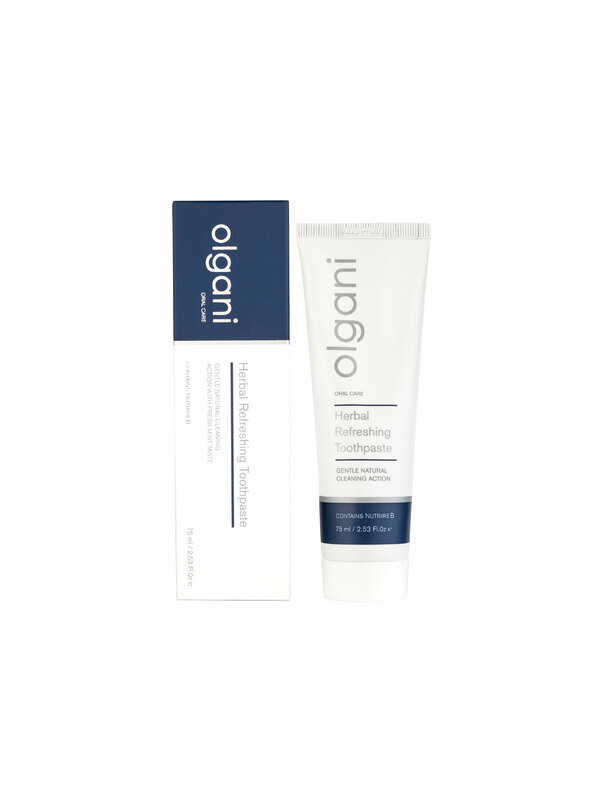 OLGANI DETOXIFYING CHARCOAL TOOTHPASTE – from black to white Olgani, the South African creator of all-natural oral care products, proudly introduces their new Detoxifying Charcoal Toothpaste. This black toothpaste is specifically designed to keep your teeth white. Many of the foods and beverages we consume contain tannins that, over time, stain tooth enamel, leaving us with dull-looking teeth. Activated charcoal is well known for its ability to absorb tannins and toxins, making it an ideal ingredient for natural oral-care products. Charcoal has been used as an effective natural remedy for millennia. It is safe and has no side effects. A beautiful smile makes a great impression and activated charcoal will not only whiten your teeth but regulate the pH in your mouth and prevent cavities, bad breath and gum disease. Olgani’s Detoxifying Charcoal Toothpaste contains their signature NutrireB base, coconut-shell activated charcoal and bentonite clay among its ingredients. 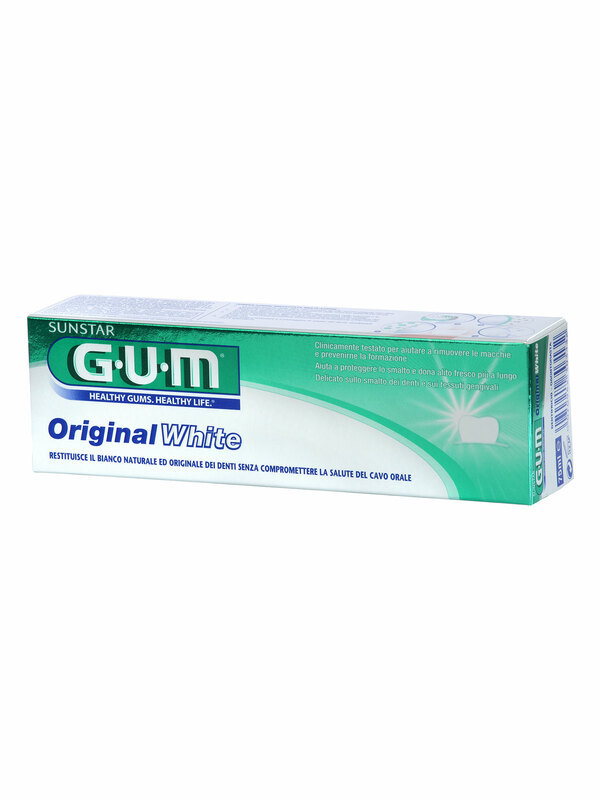 It is a non-abrasive, bleach-free formula that gently cleans without causing any damage to tooth enamel. Added essential oils of peppermint, spearmint and tea tree will leave your mouth feeling clean and fresh. 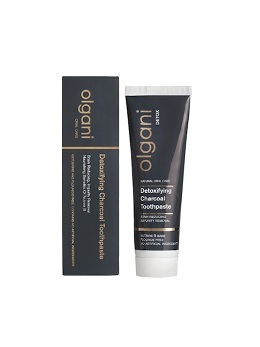 Olgani Detoxifying Charcoal Toothpaste can be used as a regular toothpaste, twice a day by both adults and children. Like all the products in the Olgani range it is safe to swallow. Give it a try to put the shine back in your smile. 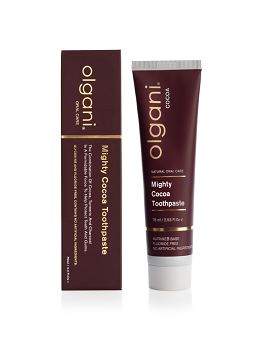 OLGANI MIGHTY COCOA TOOTHPASTE Fluoride- free Mighty Cocoa Toothpaste, utilising Theobromine’s restorative properties, gives you a natural, healthy alternative to generic Fluoride toothpaste. Signature base ingredient, NutrireB, has been combined with raw Cocoa, rich in Theobromine, minerals and vitamins. Organic Turmeric and Liquorice Extract provide additional support against the bacteria responsible for tooth decay. Activated Charcoal prevents tooth enamel staining and the blend of essential oils of Sweet Orange and Peppermint enhances the delicious chocolate aroma and flavour, leaving your teeth smooth and your mouth fresh. 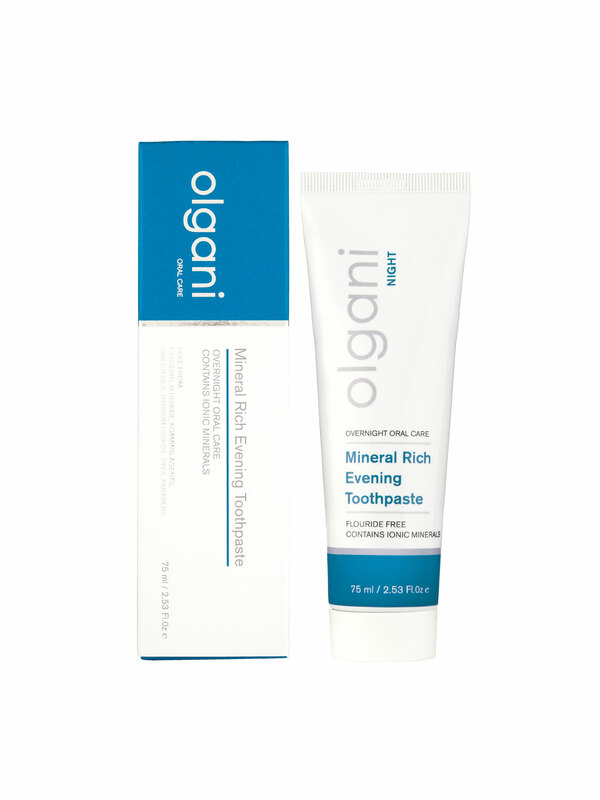 Olgani Mighty Cocoa Toothpaste can be used as regular toothpaste, twice a day by both adults and children. It is safe to swallow and offers a natural effective option for tooth sensitivity prevention for the discerning consumer who demands a non-fluoride-containing product. 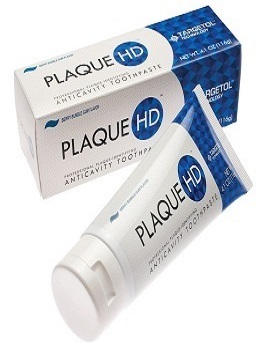 PLAQUE HD - the toothpaste that shows where the plaque is. Plaque HD is a quality fluoride toothpaste that also identifies plaque, the cause of all damage to teeth. Cavities and gingivitis, the two most common problems in the mouth, are both are caused by plaque buildup. Plaque is natural like your saliva and fresh plaque is invisible. Fillings, root canal therapies, implants, extractions and gum disease are all as a result of plaque build-up. Plaque HD toothpaste shows where the plaque is WHILE we are cleaning our teeth, allowing it to be removed daily on a regular basis, reducing ongoing plaque build-up. Plaque HD identifies the plaque by staining it green, indicating where further brushing is required. Plaque can then be removed by careful brushing, concentrating on the problem areas until the correct brushing technique is mastered. Ingredients: Plaque HD contains the disclosing solution Targetol. It also contains fluoride to harden our enamel. Suitable for all ages, it allows children and those with orthodontic braces to develop a correct cleaning regimen and lifelong healthy brushing skills. The GUM Paroex range has been specially develop to provide maximum plaque control for optimal gum health during the treatment and maintenance of gum treatment, orthodontics, implantology, denture stomatitis, pre and post oral surgery and patients who are unable to perform adequate oral hygiene. Made with Chlorhexidine, a broad spectrum antiseptic that effectively eliminates the harmful microorganisms of bacterial plaque with a superior, long-lasting action. Chlorhexidine attacks the structure of existing plaque and inhibits the adhesion of new plaque by destroying the microorganisms that are responsible for its formation. Isomalt to help enhance fluoride uptake for an advanced mineralization of enamel. 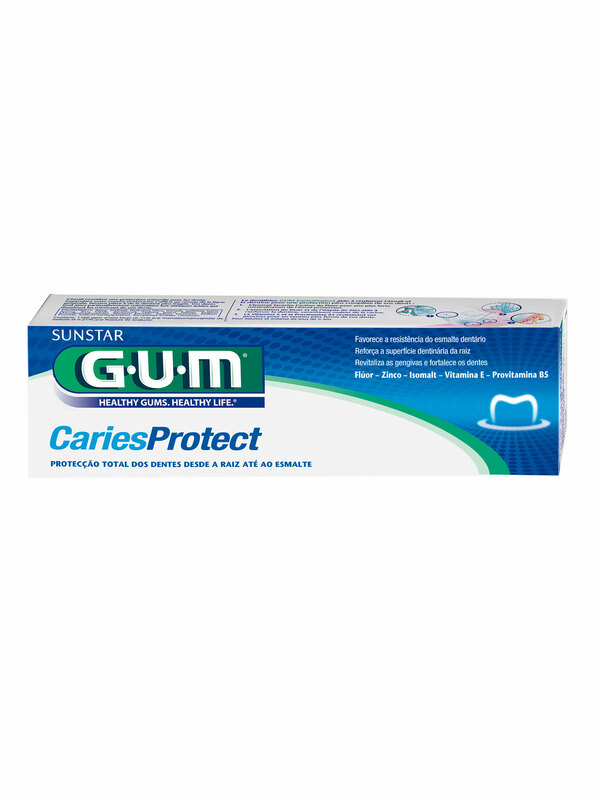 Fluoride and Zinc Oxide to help strengthen and protect root surface dentin. The synergistic power of fluoride and zinc oxide increases dentin’s resistance to acid-dissolution and minimises calcium loss. Vitamin E and Pro-Vitamin B5 to help maintain and revitalise gums to give a stronger and firmer foundation for the tooth. Olgani toothpastes are formulated with a unique NutrireB base, a proprietary blend of Sea Salt, Oryza Sativa powder and Sesamun Indicum Oil. NutrireB base's gentle, botanical cleaning action is non-abrasive and delivers essential minerals. The Herbal Refreshing Toothpaste is a fusion of NutrireB with herbal extracts and essential oils, which nourish the mouth, freshen breath and leave teeth feeling clean with a fresh, minty taste. The high proportion of active ingredients produces a slightly intense taste that may require a period of familiarisation. Within one to two weeks you should be positively familiar with the taste. 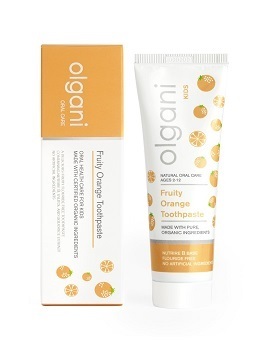 The Olgani Toothpastes are formulated using their unique NutrireB base, which is a proprietary blend of Sea Salt, Oryza Sativa powder and Sesamun Indicum Oil. NutrireB base's gentle, botanical cleaning action is non-abrasive and delivers essential minerals. The Mineral Rich Evening Toothpaste has been formulated to work in synergy with the body's natural remineralisation of the teeth. Minerals, proteins and enzymes which naturally occur in saliva, help to re-mineralise tooth enamel and nourish gum tissue throughout life. The Mineral Rich Evening Toothpaste helps increase the amount of minerals in the saliva and enhance the natural process of re-mineralisation. All natural, free from glycerine, fluoride, foaming agents, sweetener, titanium dioxide, dyes and artificial preservatives.